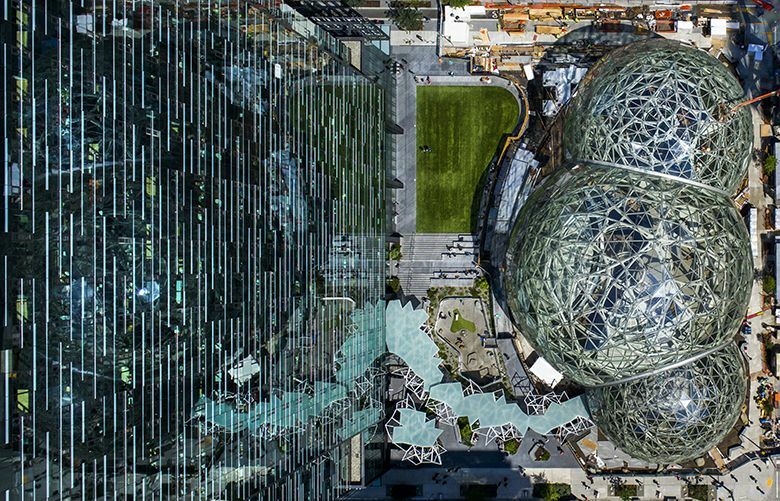 Amazon.com said it couldn't accept gifts in its HQ2 bidding process, donating a 21-foot cactus Arizona representatives had offered. Gifts in the form of tax incentives, however, remain on the table. Sorry, bidders for Amazon.com’s second headquarters. Jeff Bezos will not be accepting your gifts. 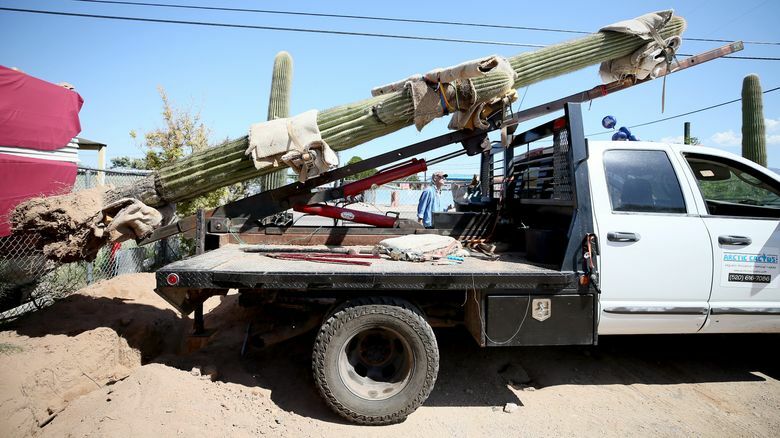 The online retailer says it could not accept the 21-foot saguaro cactus that a southern Arizona economic development group had intended to ship to Amazon’s chief executive to announce its intention to bid for the company’s second headquarters campus. Greater Tucson is among at least 118 (and counting) cities, states and Canadian provinces that have said they are considering making Amazon an offer to host its new headquarters. The company says its second corporate campus, a “full equal” to its still-expanding Seattle headquarters, would house up to 50,000 employees, after a buildout of more than a decade and investment of upwards of $5 billion.